Good design starts with great taste. And you will find that at the M & M Design concept store. 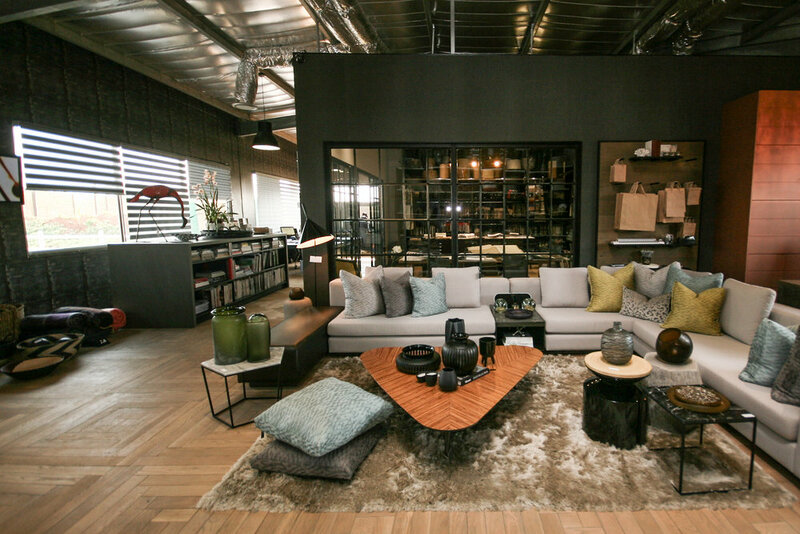 With wall to wall inspiration for the discerning home owner, there is everything from unique furniture pieces, to custom scatter cushions, décor items, fragrances and fabrics.